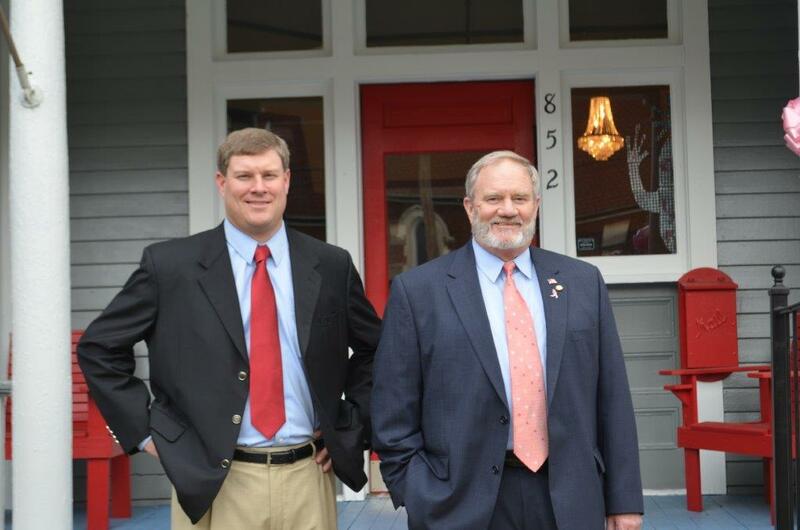 The father­-son team of Eddy Cunningham and Morgan Cunningham have been practicing law together for almost 10 years. Eddy brings over 40 years of experience to the firm, whereas Morgan brings a knowledge of new technologies and techniques that have revolutionized the way attorneys practice law. When you hire either attorney you are actually hiring both attorneys as both Eddy and Morgan help to serve each and every client the firm represents. Both Eddy and Morgan do not just boast of “trial experience” as both have actual jury trial experience in representing clients in a myriad of situations. Whether you have been accused of a crime, been injured in a car accident or simply need a will prepared to meet your estate needs the attorneys at Cunningham Law are here to help you in any way we can.